Wanna a quick international trip from the East Coast? We've got your back. FEEL LIKE leaving the country, but not in the mood for a long-haul flight? Pack your passport and check out these destinations that are only a short hop from Boston, NYC, or Atlanta. The city has the world’s second-largest natural harbor, which makes Halifax a great destination for seafood lovers, whether it’s Oyster Happy Hour at Lot Six, fish and chips at Fredie’s, or lobster rolls at The Esquire. If you’re thirsty, Halifax claims to have more pubs and clubs per capita than any other place in Canada, so a pub crawl might be mandatory. Walk along the waterfront and pop in wherever looks interesting, or organize one for your friends. History lovers can learn about Halifax’s role in the Titanic disaster at the Maritime Museum of the Atlantic. 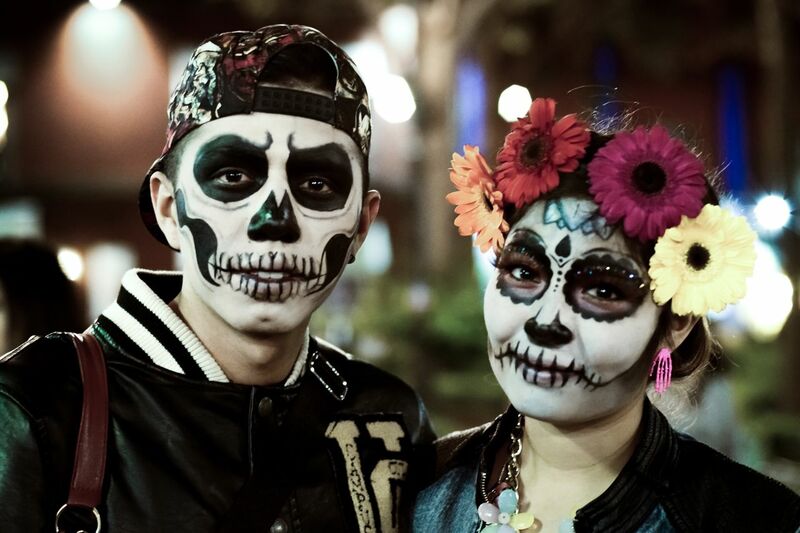 Mexico City is a great destination for those who like their vacations on the dark side. For mummies, check out the Museo de el Carmen, which houses the bodies of twelve former parishioners who are believed to have been naturally mummified in the 19th century. Next, head over to the Santuario Nacional del Angel de La Santa Muerte, a church that worships the “Bony Lady,” a skeleton saint said to help the dead cross over to the afterlife. If you’d like guidance from the dead, stop by the Mercado Sonora, Mexico’s largest esoteric market, where you can buy statues, totems, medicinal herbs and potions, and get a reading from a bruja or shaman. For those with a strong stomach, try the Museo de Tortura, a museum that highlights various instruments and methods of torture. After all that, you will probably need a drink, so visit the Tequila and Mezcal Museum, where you can learn how they produce this nectar of the agave gods and drink a margarita to bring perspective on everything you’ve seen that day. For more about Mexico City (the hottest neighborhoods, where to eat, where to party, the best museums, etc. ), check out our resource page here. 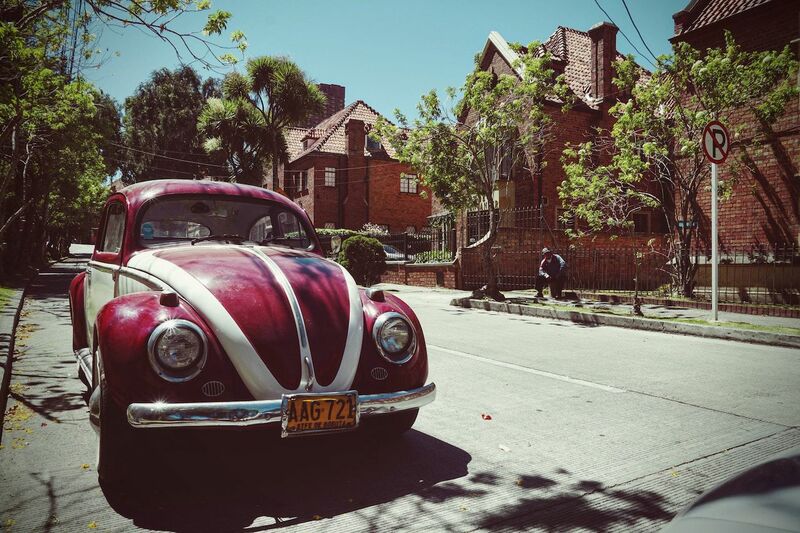 The capital of Colombia, once associated with drug cartels and crime, is now home to a burgeoning art scene. Every October, the city’s chamber of commerce produces ArtBo, a festival that highlights work by established and emerging artists and has been described as Colombia’s version of Art Basel. For contemporary art with a touch of nature, check out FLORA ars+natura. In addition to exhibitions, FLORA also serves as a meeting place, artists’ residence, library, and store. Modernists will like the Museo de Arte Moderno, which has four floors and 5,000 square feet of modern art. For traditionalists, there are the Museo del Oro, The National Museum, and Museo Botero. If you like your art on the gritty side, take a street art and graffiti tour. Looking for a fun getaway with the kiddos? Head to Toronto. With an aquarium and science center, there are many options to keep the little ones entertained. For something different, kids can be a pirate for a day at Pirate Life or enjoy fairy tale-themed shoe exhibits at the Bata Shoe Museum before riding a roller coaster at Canada’s Wonderland. For sports fans, there is the Ice Hockey Hall of Fame and the Toronto Blue Jays. 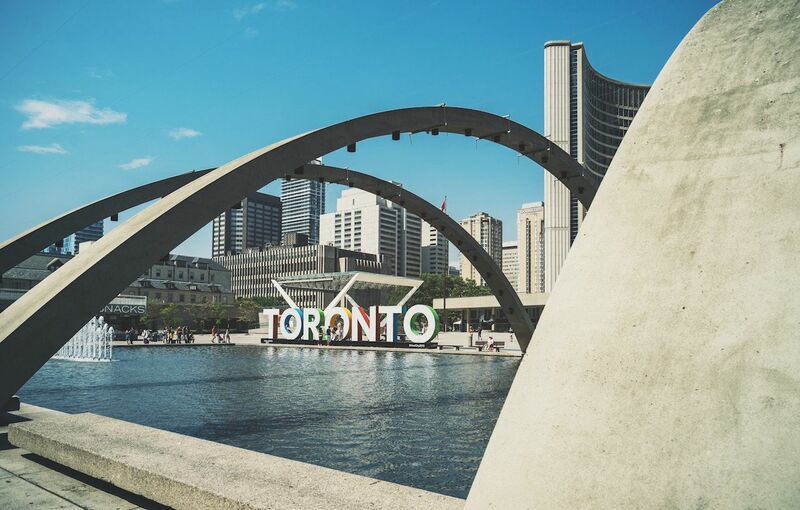 Finally, Toronto is home to one of the Seven Wonders of the Modern World, the CN Tower, which at 1,815 feet, is the highest free-standing structure in the western hemisphere. In addition to world-class skiing and snowboarding, Quebec City also has North America’s only Ice Hotel, usually open from January to March. The annual Winter Carnival begins at the end of January and runs through the beginning of February. 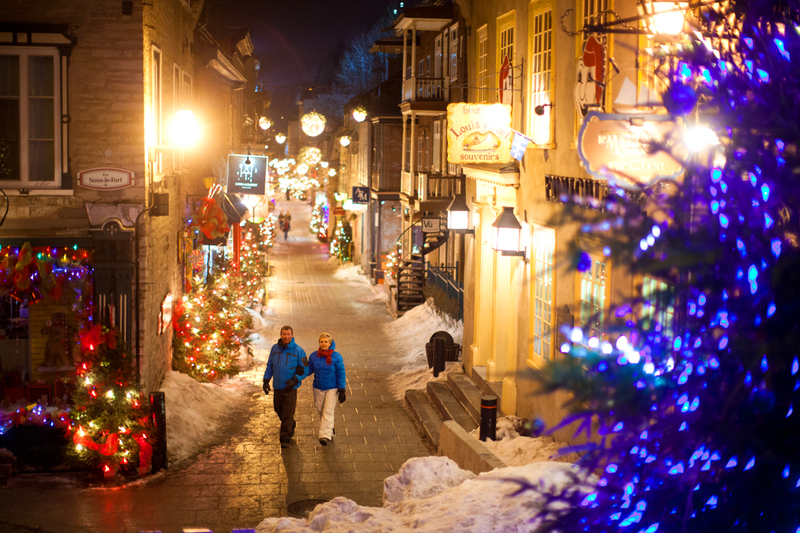 This fête includes parades, ice sculptures, a masquerade ball and all kinds of outdoor activities, like a sleigh race and ice canoe races. If being outdoors in the cold isn’t your idea of fun, you can take a plunge at the Bora Park, a year-round indoor water park that has a 4,000-square-foot wave pool and more than 14 water slides. If you happen to be there around holiday time, check out the German Christmas Market with its European-style wooden booths that sell handicrafts and imported gifts. 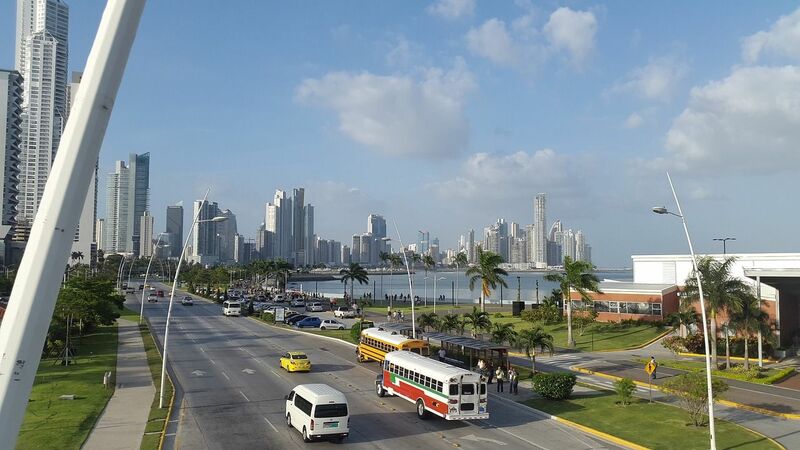 If you can’t decide between city and country, why not try Panama City, where you can have both? Panama City has been called Central America’s most cosmopolitan city; in addition, you can find rainforests, mountains, and beaches within a day’s drive. Soberania National Park, about 16 miles from the city, is home to more than 500 species of birds and over a hundred kinds of mammals, reptiles, and fish. If you prefer mountains, El Valle de Anton, a small town in the caldera of a volcano, is about two hours away. Once there, you can hike to the Chorro Las Mosas Waterfall, take a dip in the hot springs, or explore the Orchid Center, which displays more than 140 types of orchid. If you’re more of a sand and surf type, you can take a day trip to Santa Clara beach and still be back in the city in time for a nightcap at the Tantalo rooftop bar.